The Racer Rowing Society: NEW ROWING MOVIE! Pfffft! 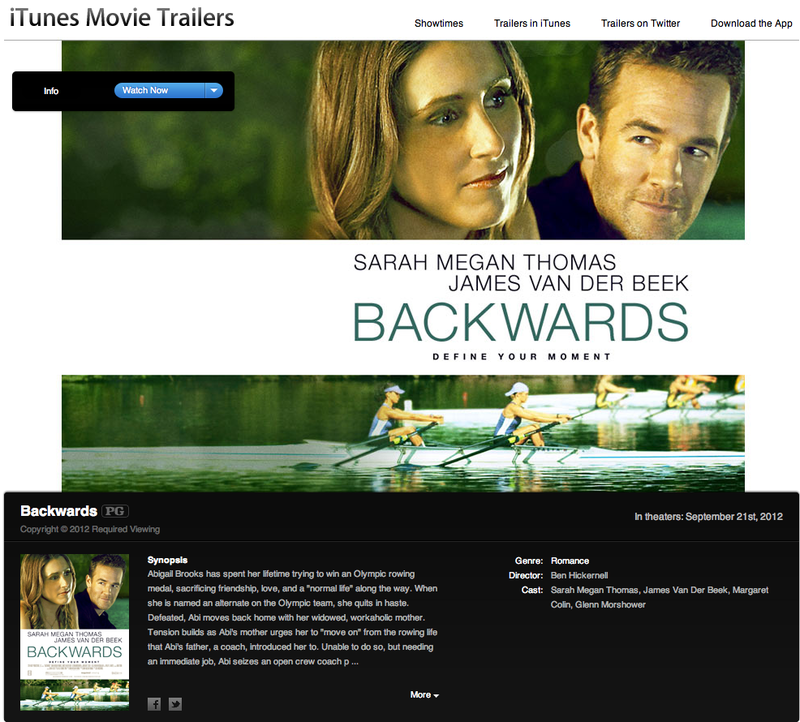 I guess I should quit holding out hope that a great rowing movie will come along. Dawson is the best we can hope for I suppose. ....Oh I'm SO inspired! The perfect movie to have a good cry. Please....I'll only see a rowing movie that promises to show boats swamping, crashing, dragging on rocks and sand. It's in the disastrous moments of our sport that we are treated to the best human drama.